Light crease. Lightly rubbed. Very clean and sound. Pamphlet. 14pp. 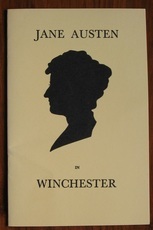 Includes a 2 page facsimile of a poem by Jane Austen. 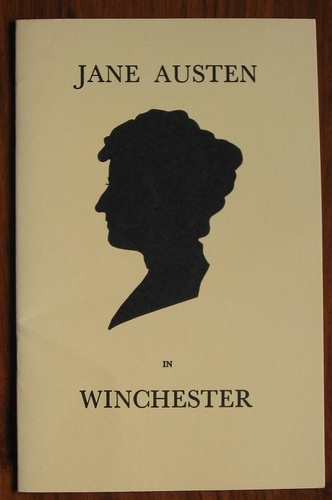 The silhouette to the front was 'done by herself in 1815'.